Learn more about my bestselling series, The Butterfly Memoirs. Follow this link for Character Bio’s, Diary Posts, Deleted Scenes, and Free Reads! 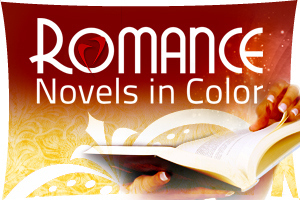 Are you an author looking to find useful information to help you become a better writer? Look no further! Follow this link for free writing tips! Looking for me? Follow this link to find out where I’ll be! When is the release date for Lonely Heart? 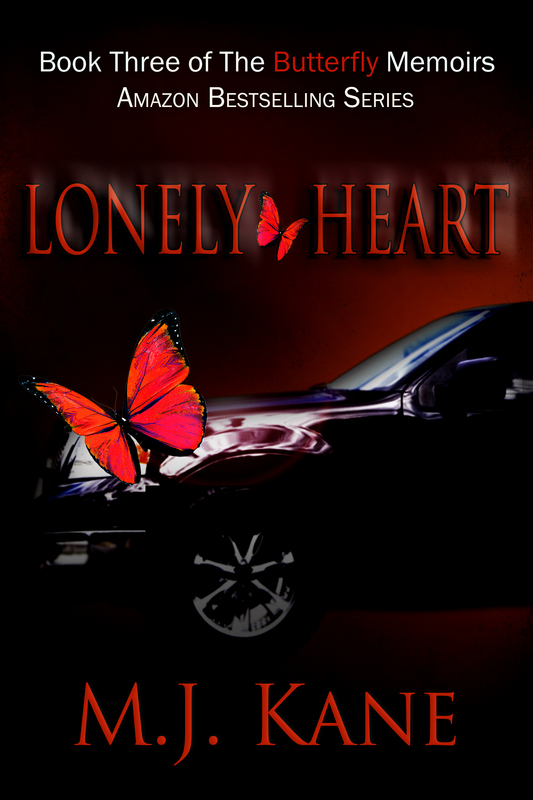 Lonely Heart will be available March 6, 2014! Not long now! My partner and I absolutely love your blog and find nearly all of your post’s to be just what I’m lioking for. included your RSS feeds, so when I have time I will be back to read more, Please do keep up the awesome job. Individuals suggestions also labored for being a great way to recognize that people on-line have the equivalent fervor just like quarry to recognize large amount more around this issue.